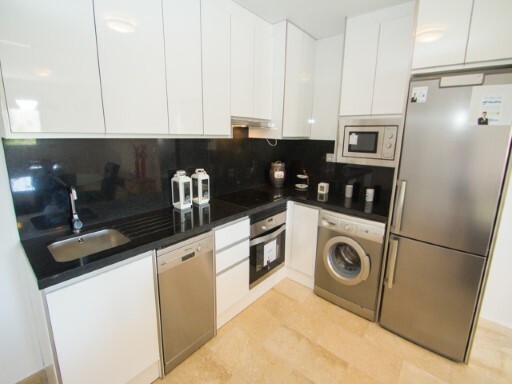 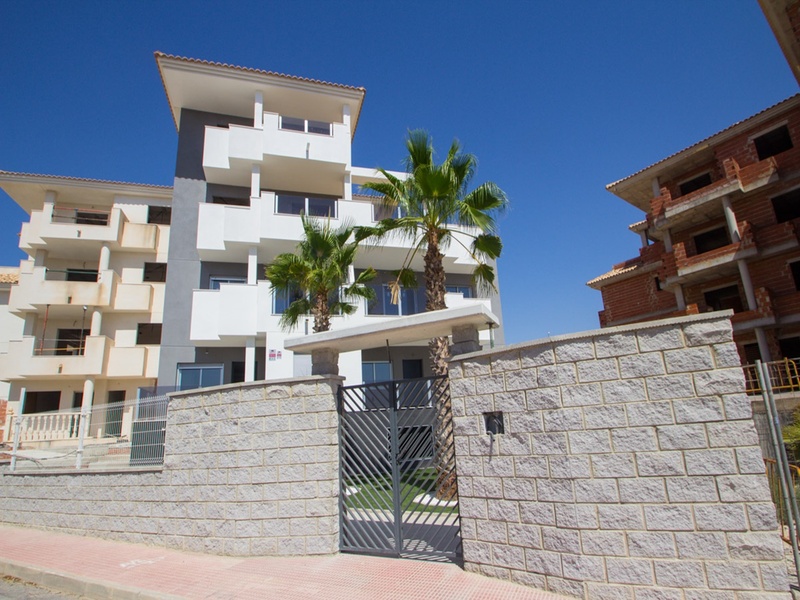 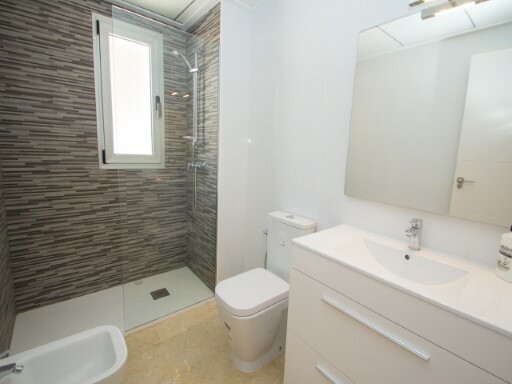 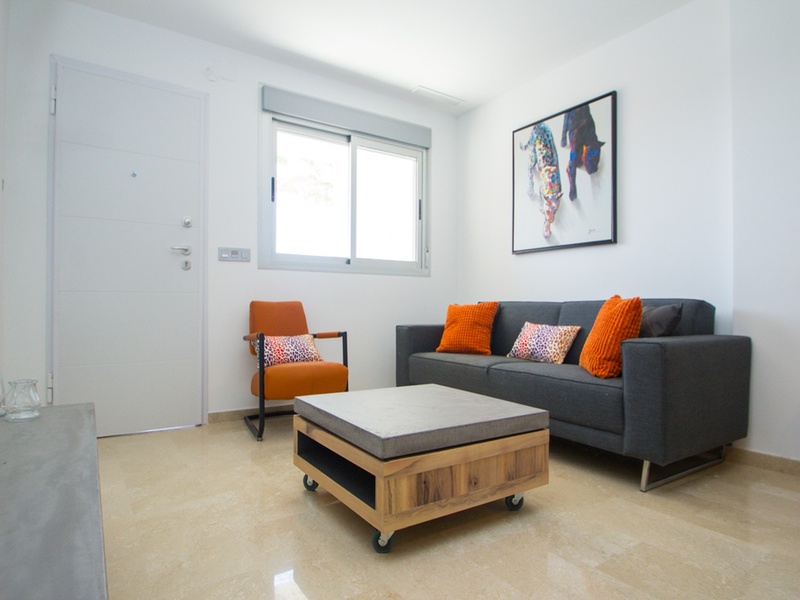 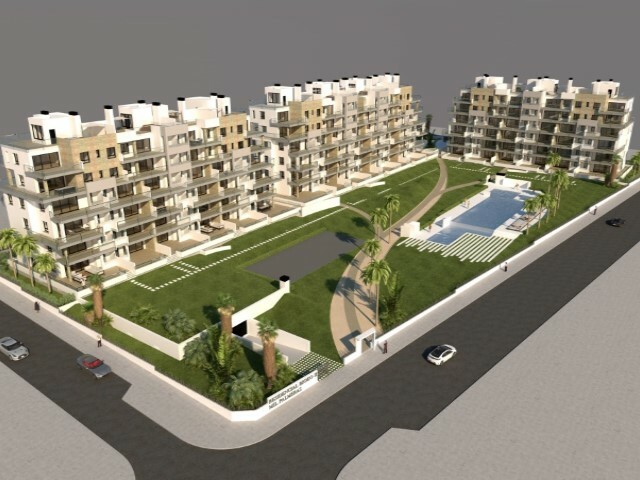 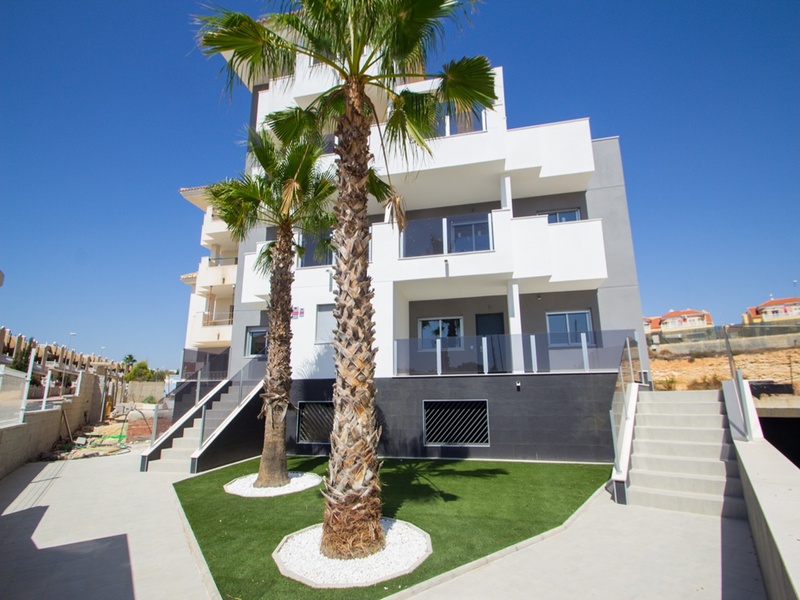 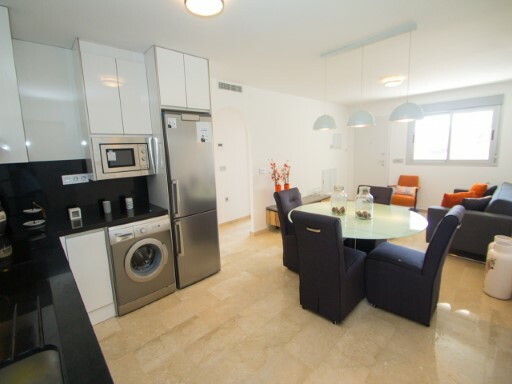 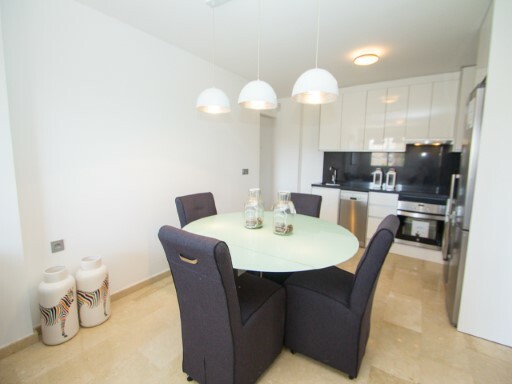 Ground floor apartment located in the Philippines, Orihuela Costa, Costa Blanca. 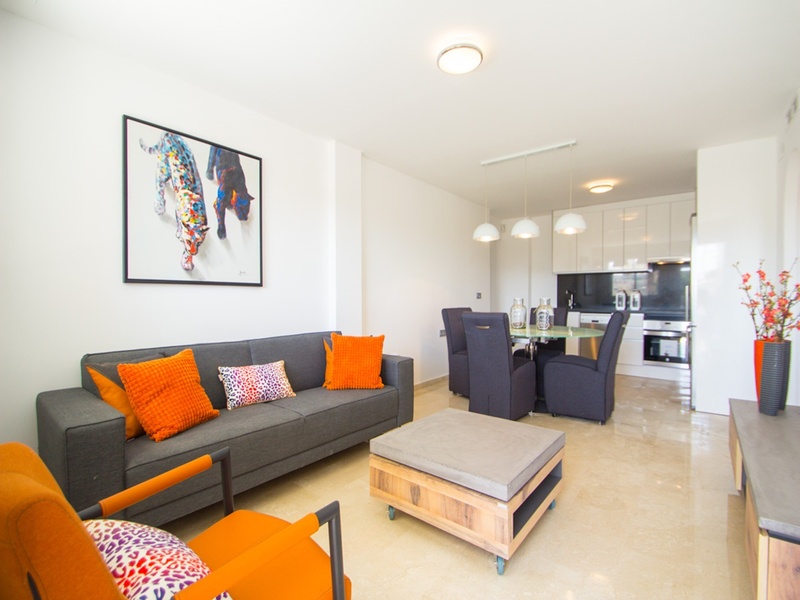 The apartment has 2 bedrooms, 1 bathroom, living room, open kitchen and terrace of 6m2. 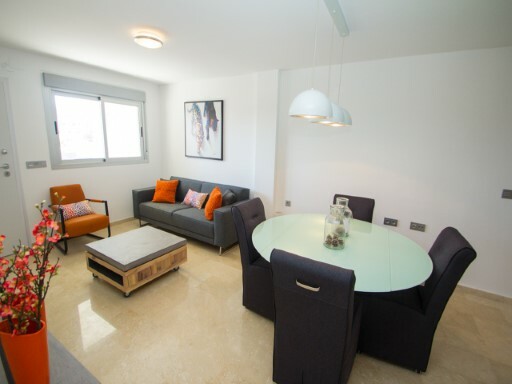 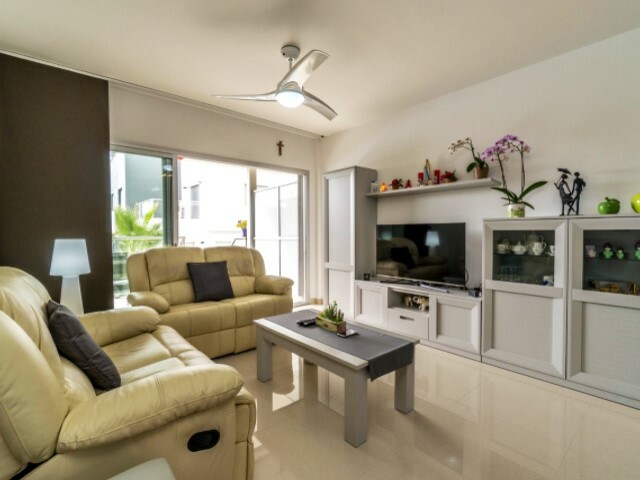 The residential also has a parking space in the basement, common areas, swimming pool with Jacuzzi area, petanque area and playground. 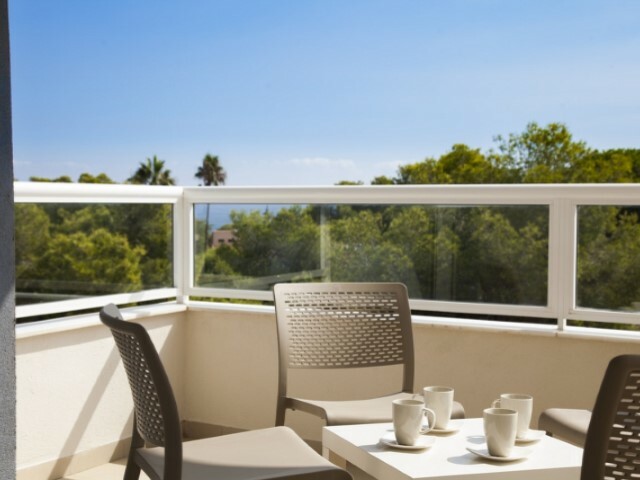 The Costa Blanca and its micro climate offer the quality of life of the highest in Europe. 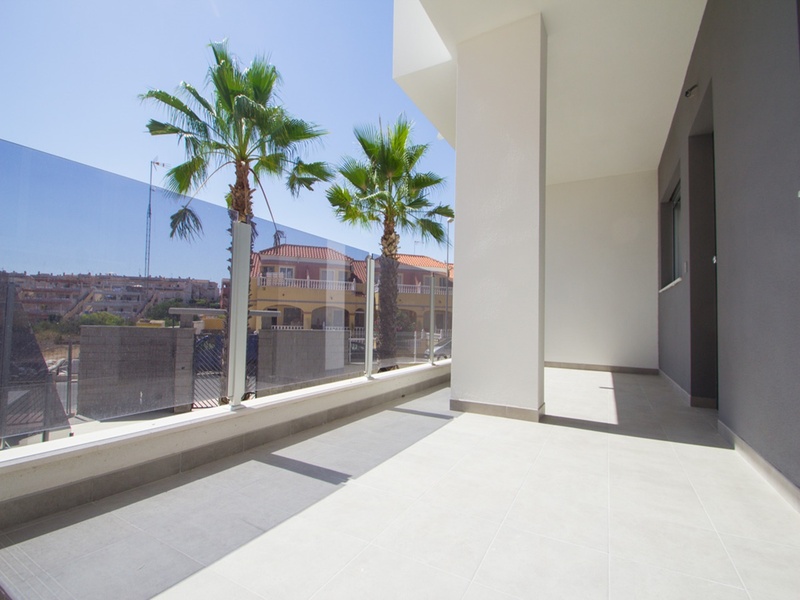 It has more than 300 days of sun and an average annual temperature of 18º C, in which inhabitants and residents enjoy every day the sun, the sea and the light of the Mediterranean. 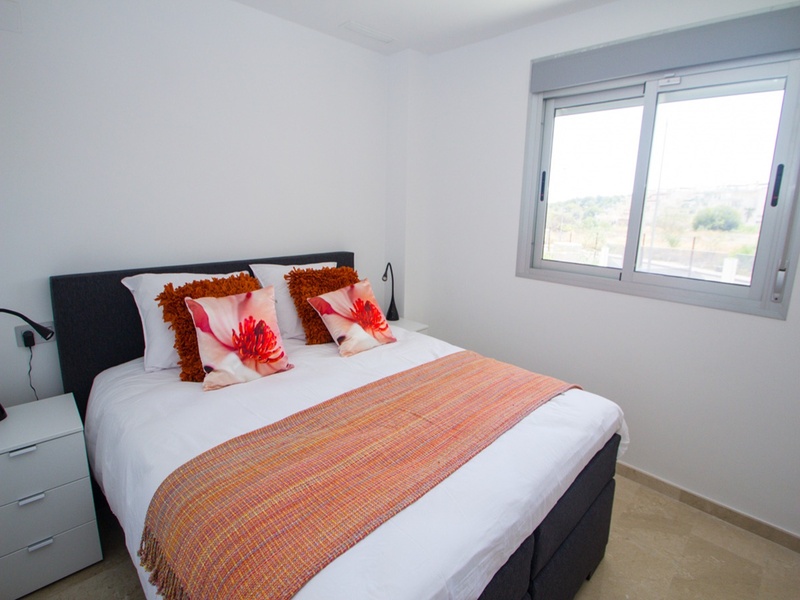 The Philippines is just a few minutes drive from Torrevieja, La Zenia, Cabo Roig, Mil Palmeras and Campoamor which offers 16 kilometers of fine sandy beaches and coves.